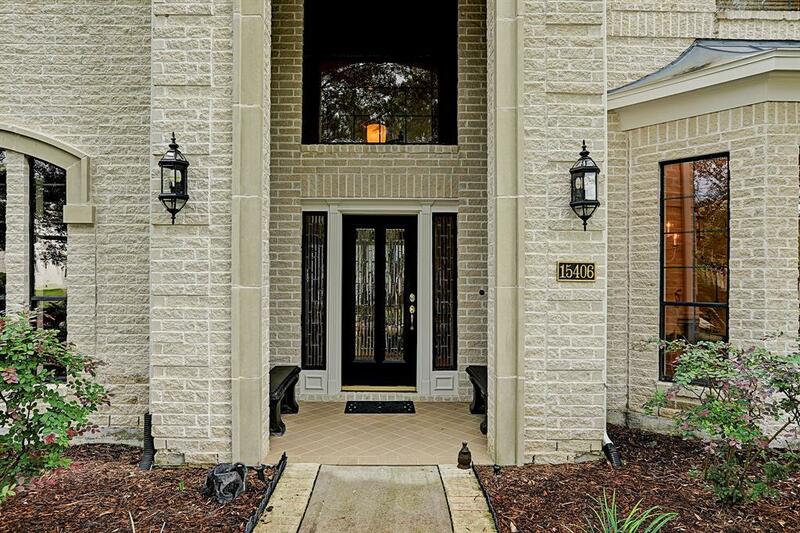 Located in the Bay Oaks Planned Community. 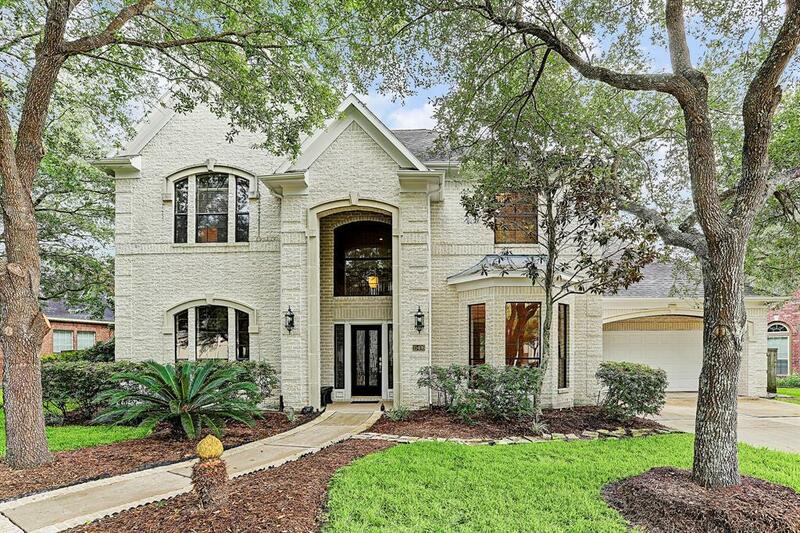 Spacious custom home is designed for comfort and enjoyment. 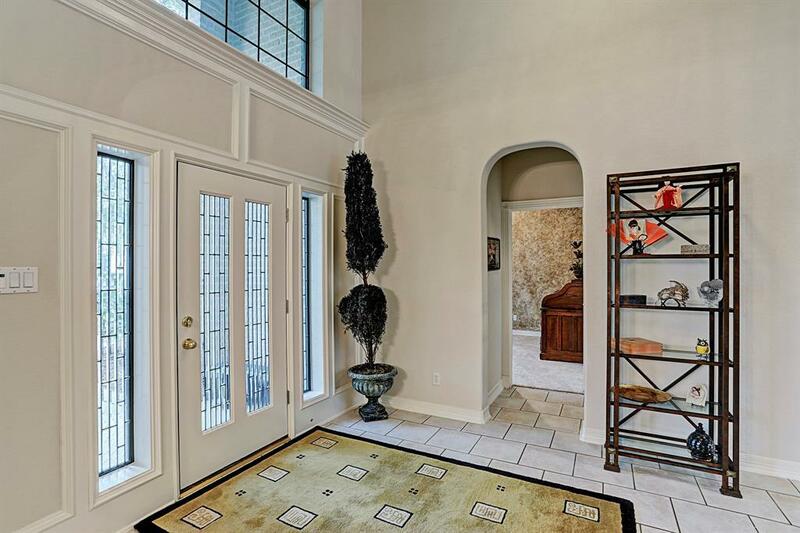 The leaded front door leads to a 20' foyer, which welcomes you to a spacious living room consisting of a wall of windows looking at the resort style backyard with heated pool/spa. 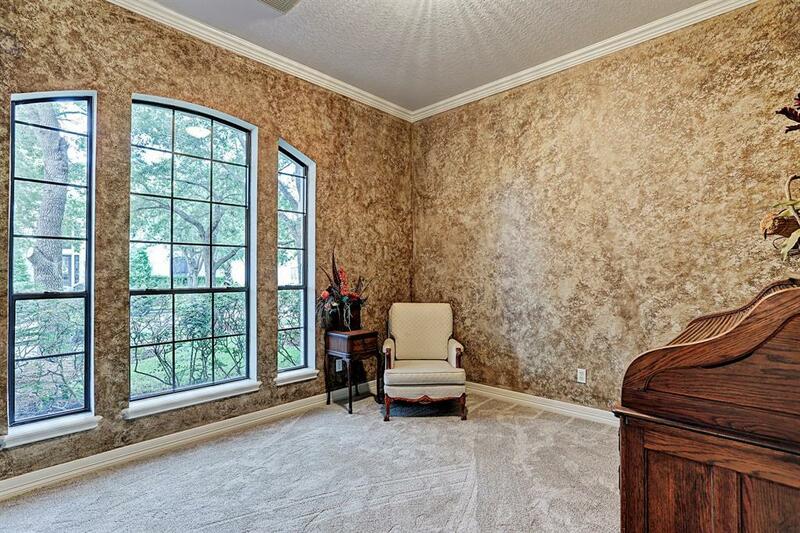 The home consists of 4/5 bedrooms and 3 full baths and two 1/2 baths along with an abundance of amenities. Impressive built-ins throughout. Living room has inviting gas fireplace that opens to a open kitchen. Spectacular backyard includes a custom heated pool/spa, sundeck, bonus bathroom. For entertaining there is a covered outdoor kitchen with slate floor and counter top. 2 new high efficiency AC units, 2 new water heaters, new paint in & out and new carpet. "DID NOT FLOOD DURING HARVEY"
Listing courtesy of Michael Bedner Realty.